When you drive up to the main entrance of Artesia, you are greeted with beautiful stone work and fountains. This new home neighborhood has homes starting in the mid $200’s and amenities such as a pool, workout room, and clubhouse, this is the best value in Prosper! The neighborhood is laid out with specific builders in specific areas. Each builder has a price range and style of home that appeals to certain buyers. No matter where you build in Artesia you get to use all the neighborhood amenities. For families that are on a budget, but want their children to attend Prosper schools this is a great neighborhood. You can find a home for you budget from the mid $200’s to well over $500 from only the best builders of North Texas. Please read our section on the builders of Artesia. You will find all the information you need to select which new builders are right for you. After you select a couple of builders in Artesia let’s schedule a time to go visit the model homes and walk the neighborhood. You will be glad you did. 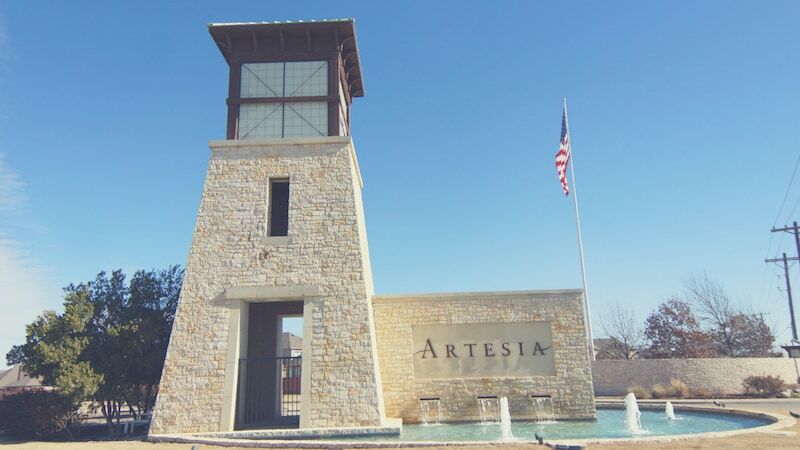 Artesia is in the fast-growing town of Prosper. This community offers beautiful homes with large homesites, and has convenient access to Lake Lewisville, charming downtown Frisco and the future Gates of Prosper luxury retail development. Offering a master planned community with all the benefits that entails and a relaxing atmosphere to raise a family. The amenities combine a great location, a relaxed lifestyle and amazing schools to create an enjoyable place to live. Artesia is located just north of Hwy 380 and you drive past a large pond at the entrance to this community. Directly to the East is Baylor, Scott White hospital. You will find lots of walking tralis throughout this peaceful neighborhood. Artesia students attend highly acclaimed Prosper ISD schools, including Windsong Elementary School, Reynolds Middle School and Prosper High School. We provide a fast, free and accurate home valuation module on our website for you to use. 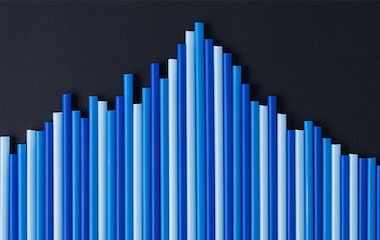 Unlike Zillow, our system pulls actual sales data from Prosper's local multiple listing service (MLS) for a more accurate and precise estimated home value. 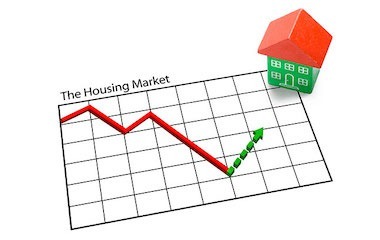 Please feel free to use our system as often as you like, but when you are ready to sell your Artesia home you must contact us for a personalized market analysis.